Injured? Free Initial Consultation. 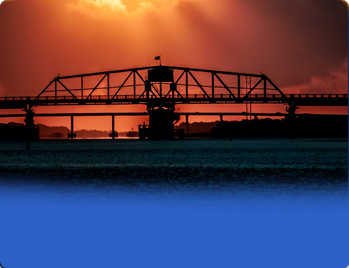 843-881-8644 | 1-877-811-8644 Se habla Español. Haga clic aquí para aprender más. Real Lawyers. Real Results. Successfully seeking justice for our clients. Serving THE ELDERLY with Experience, Integrity & Results. 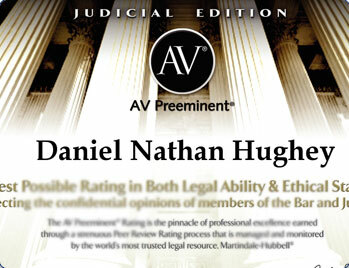 Attorney Nathan Hughey is rated AV PreeminentÂ® rated by Martindale-Hubbell®. Mr. Hugheyâ€™s peers rank him at the highest level of professional excellence. Attorney Nathan Hughey has been awarded the Martinedale-Hubble* Client Distinction Award, which is given to less than 4% of the 900,000+ attorneys listed on martindale.com and lawyers.com. 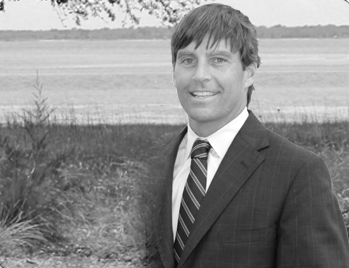 Attorney Nathan Hughey has been selected by Top Rated Lawyers as a top attorney in the area of Transportation Law. Attorney Nathan Hughey has been awarded recognition as a National Trial Lawyers Association Top 100 Trial Lawyer. mask Experienced. Over 90 Million in successful cases & verdicts and hundreds of civil cases serviced. mask Accomplished. 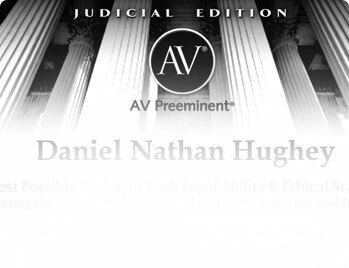 Multiple legal industry awards & accolades including Martindale-Hubble’s AV Preeminent Rating. mask REAL. Managing Attorney Nathan Hughey understands the real issues clients face and seeks to serve justice. 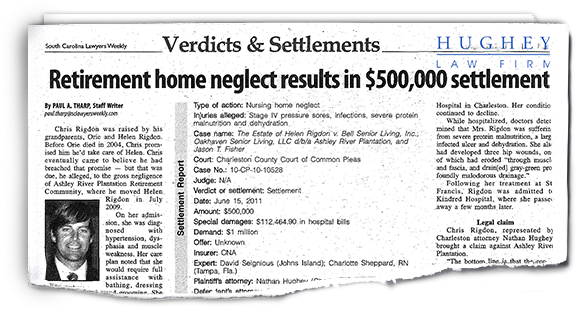 Welcome to the home of the Hughey Law Firm's Nursing Home Abuse and Neglect website. It is an unfortunate reality that our elder loved ones are being abused, mistreated and neglected every day in South Carolina. We all age, as this is an inevitable part of life and it is very important we hold nursing home facilities accountable. Our elderly are not here for health care corporations to make money. In fact, it should be the opposite. Our health care and nursing home facilities should be in place to take care of the elderly making their lives as comfortable as possible before they move on. The South Carolina nursing home attorneys at Hughey Law Firm know, respect and appreciate this very thing. Our team of nursing home abuse and neglect lawyers has the track record in moving your case along in a timely and efficient manner. These cases entail complex procedures, and our team of attorneys has the experience you need in order to fight for what is right. Many of our South Carolina nursing home cases come from other law firms, as attorney Nathan Hughey has been down this road many times before. Know that when you work with the Hughey Law Firm, you will receive nursing home attorneys in South Carolina that care and have a proven track record in nursing home abuse and neglect cases. We handle a wide variety of nursing home cases throughout the state of South Carolina. There are a number of injuries and mental implications of nursing home abuse and neglect. Cases we have handled in the past include those who have suffered from: Abuse, Falls, Fractures, Broken Bones, Dehydration, Malnutrition, Medication Errors, Sexual Assault and in some cases Unexplained Deaths. If you have a loved one who has suffered from any one or combination of these forms of nursing home abuse, it is very important you get in touch with the Hughey Law Firm today. Do not let any time pass by, as our elder care facilities must be held accountable and to the highest level of care for our loved ones. Get in touch with our South Carolina nursing home lawyers today. The South Carolina nursing home attorneys at Hughey Law Firm take pride in the fact that we fight for those who can no longer fend for themselves. There is nothing more unethical and disrespectful then abusing or neglecting our elder generations. In a lot of cases, abuse and neglect continue to take place in our nursing home facilities so money can be made off the occupants. By law, assisted living facilities are only allowed to retain patients they can care for. If their conditions or health changes, the facility is not allowed to keep them anymore. Unfortunately, a lot of assisted living facilities do not abide by this law and continue to profit off the elderly even if their conditions worsen. Abuse comes in many forms from physical and emotional to sexual, but regardless of the abuse that takes place our nursing home lawyers in South Carolina will fight tenaciously for what is right on behalf of your family. To learn more about the different types of cases we handle or what type of abuse your loved ones may have unfortunately received, please click on PRACTICE AREAS to expand and read more. Nursing Home Abuse at Assisted Living Facilities or Residential Care Centers unfortunately occurs much more often than people think, against helpless vulnerable adults. As our elderly grow older and become more fragile, it is very important the conditions in which they live are as safe as possible. Nursing home neglect and abuse often results in dehydration and malnutrition which leads to other health problems including pressure sores and ultimately death. Nursing home abuse and neglect often leads to unexplained deaths in a facility. An unexplained death is simply unacceptable. Nursing homes are required to administer medications as ordered by doctors. Usually, the nursing home has a medical director who also sees the patients every other month or as required. Assisted Living Facilities are only permitted to admit or retain residents that they can care for, and if those residents have changes in condition, assisted living facilities may not keep them anymore.